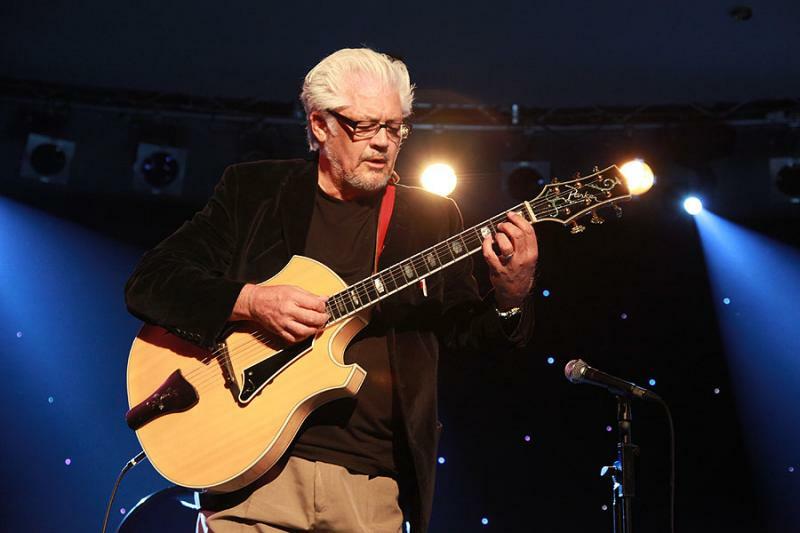 Rare concert appearance with guitar legend Larry Coryell and A Vision Forward featuring Bob Holz. October 4th, 2015 at Mac's Bad Art Bar in Syracuse, NY 7PM start. 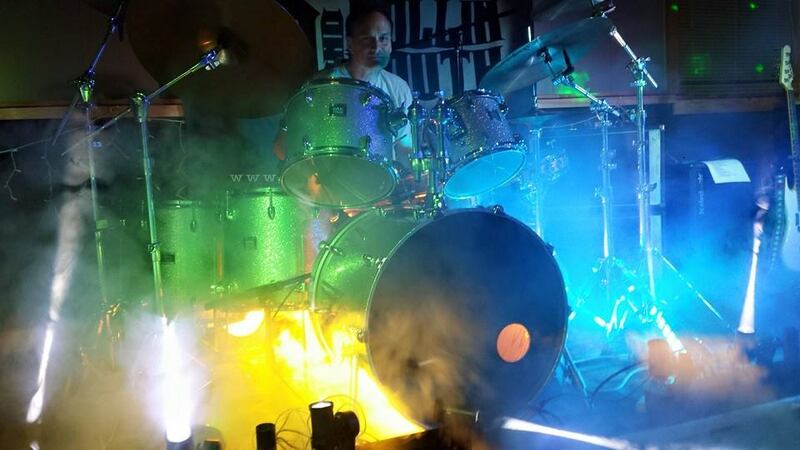 SYRACUSE, N.Y. - Aug. 4, 2015 - PRLog -- Composer/drummer and band leader Bob Holz will release his fourth CD, entitled “A Vision Forward,” on October 4th, 2015, in a special concert with guitar legend Larry Coryell.The concert is being held at Mac's Bad Art Bar in Syracuse, NY, and starts at 7PM. Tickets are available at www.brownpapertickets.com/event/2058112. This will be a decidedly more soul fusion format and will feature Holz's polyrhythmic drumming. Joing Bob on this release are guitarists Mike Stern and Larry Coryell, along with trumpeter Randy Brecker and former Dave Weckl Band keyboardist Steve Weingart. Other guests will include Ada Rovatti on sax (John Mclaughlin, Miroslav Vitous) and B3 wiz Billy Steinway( Annie Lenox, Stevie Wonder,Jazz Crusaders). Holz plans to tour in support of the release in Spring 2016. Keep a keen watch online for more information. Bob Holz is widely considered to be one of America’s funkiest drummers with his polyrhythmic approach. He has shared the stage with Peter Tosh, The Outlaws, Mountain, Noel Redding, Robben Ford, Foghat, Molly Hatchet, Head East, Savoy Brown,Tonio K, Benny Mardones, Wolfman Jack, The Winters Brothers, Blackfoot, Shemika Copeland, Johnny Winter, Eddie Money, Maria Muldaur, Dr. John, The Grass Roots, Three Dog Night, Blue Oyster Cult, Elvin Bishop, Duke Robillard, Rnee Austin, Marcia Ball, Sue Foley, Ansun Funderburgh and the Rockets with Sam Meyers, Otis Rush, Eddie Shaw and the Wolf Gang, Pinetop Perkins, Little Charlie and the Night Cats, Commander Cody, Point Blank, Grinderswitch, Stillwater, Bobby Kimball of Toto, Orleans, Brian Howe of Bad Company, Dakota, George Clinton and Parliament Funk, Ed Hamell and many others. Jazz Artist Bob Holz on Jazziz Summer CD and Recording with Mike Stern! Bob Holz and A Vision Forward, Free Concert in Detroit!